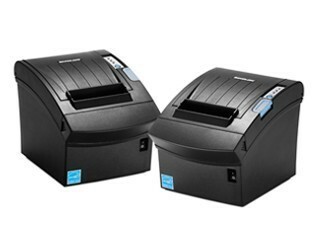 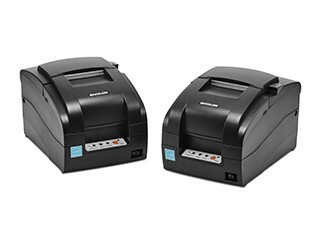 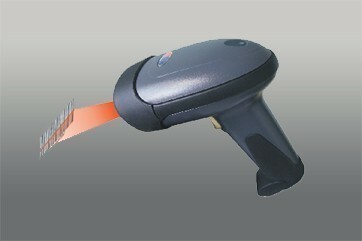 Single-line laser barcode handheld scanners – BetaSys For Information Technology. 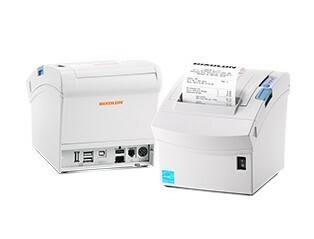 BR1LWX is a laser scanner with wireless connection, which offers perfect solution for remote scan and to avoid cable cluster. 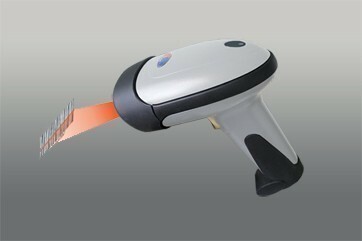 BR1 can read all popular 1D barcodes on the market. 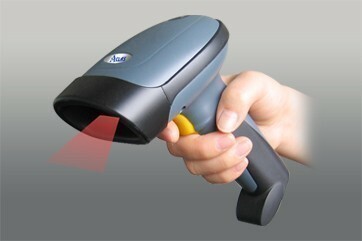 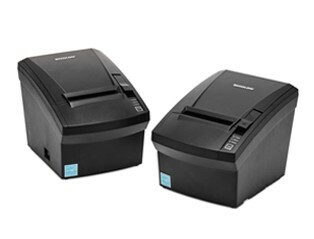 It guarantees an impressive, fast and accurate scanning performance. 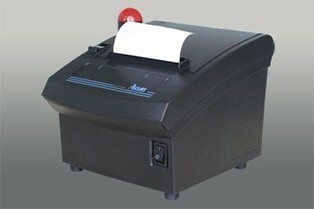 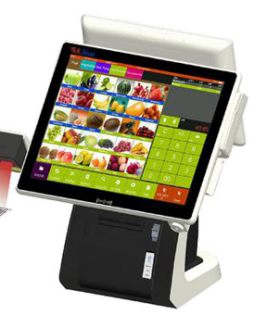 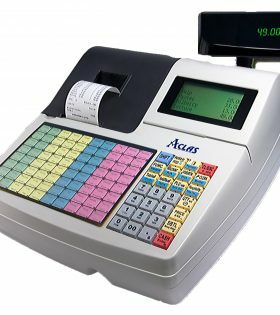 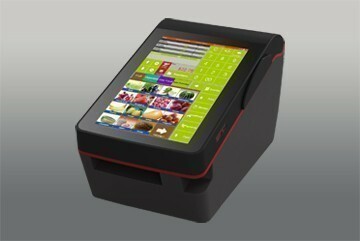 It’s an ideal choice for retail, office automation. 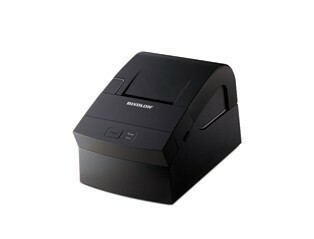 ※ New fashioned barcode scanner of low power consumption, 650nm laser scanning makes it capable of reading various kinds of barcode accurately (the error rate is lower than one millionth) and speedily (45/sec). 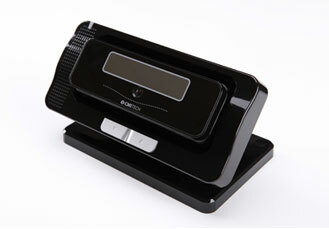 ※ Water- proof and Dust-proof design (up to IP65 sealing level), make sure it works reliably under nasty environment. 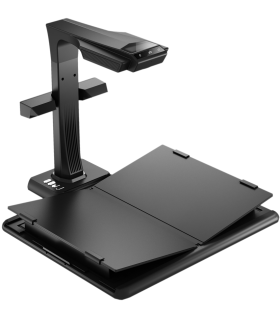 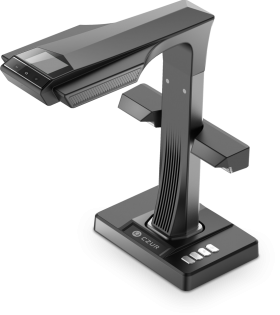 ※ Ergonomics engineering design, the accessorized bracket free users from manual scanning. 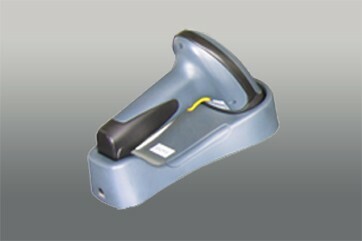 Unique grasping trigger makes users comfortable and easy to operate it for a long time. 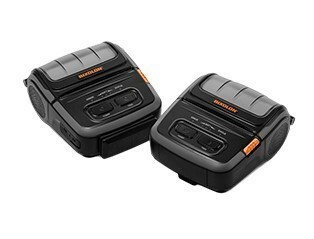 ※ With anti-impact design, able to withstand impact from 1.5M height to cement floor.